Crab Cakes on Atlantic City Boardwalk. If you love a freshly prepared crab cake and you find yourself in the Atlantic City Boardwalk area, then you absolutely have to take a trip to Phillips Sea Food, which is a small 'hole in the wall' place found opposite Caesars casino. No trip to Atlantic city would be complete without sampling one of these crab cakes - they are often regarded to be the best in the area and perhaps the best crab cakes in the whole of New Jersey. 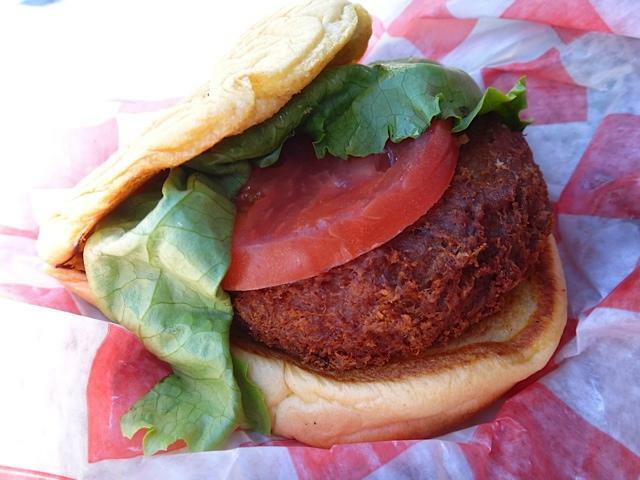 Served on a fresh bun with a thick slice of juicy ripe tomato and a little lettuce and a small tub of tartare sauce, the crab cake is a delicious and well balanced treat. Ordered with fries and coleslaw, they suddenly become a meal. 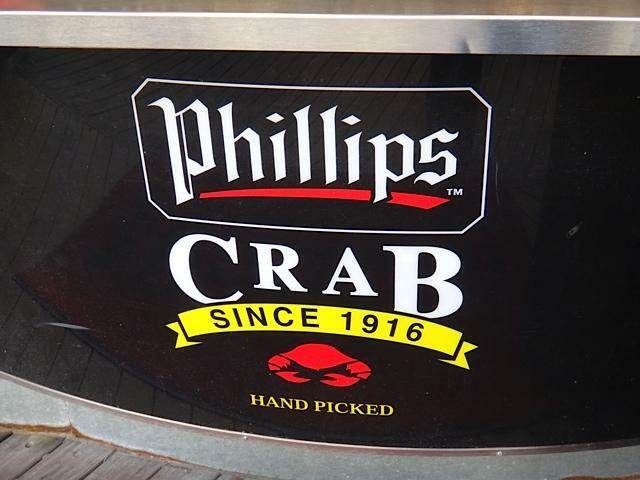 The crab used by Phillips is famous for being of the highest quality - caught in cold waters, with the meat having been hand picked. Inside the cake, you will see the big pieces of lump crab, giving a perfect texture.